The 2010 Canada Gairdner Awards honour groundbreaking medical research behind cancer, epilepsy and heart disease and malaria treatments. This year, seven recipients will each receive a $100,000 prize, the foundation announced Tuesday. Over the past 50 years, one in four winners have gone on to become Nobel laureates. Their work has changed the face of medicine, from the discovery of the mechanisms underlying electrical signalling in the brain, to the validation of an ancient Chinese remedy as a treatment for malaria, said Dr. John Dirks, president and scientific director of the Gairdner Foundation. The awards drive innovation, said Dr. Nicholas White, who will receive the 2010 Canada Gairdner Global Health Award recognizing individual contributions to health in the developing world. White, chair of the Wellcome Trust South-East Asian Tropical Medicine Research Program in Bangkok, proved that artemisinin, a compound derived from a plant used for over 1,000 years in Chinese medicine, is a highly effective treatment for malaria. Artemisinin in combination with other drugs quickly treats malaria and reduces transmission of the disease, which kills almost one million people worldwide, mostly children, each year, he said. "You often need good science to develop relatively simple improvements, but they can have quite significant benefits for health and well-being," White said Tuesday by phone from Bangkok. The goal now is to bring down the price of antimalarials, currently about one dollar, to 10 cents, so that the majority of people in developing countries who need the treatment can actually get it, White said. Dr. Calvin Stiller, a professor emeritus at the University of Western Ontario and chair of the Ontario Institute for Cancer Research, will receive the Canada Gairdner Wightman Award to honour his leadership in medicine and medical science. In the early 1990s, Stiller recognized that Canadian universities were developing medical technology but Canada didn't have the industry to support it. To that end, he helped build Canada's life-science industry by building four venture funds to invest in biotechnology. Stiller is credited with overseeing the growth of the Canadian biotechnology industry from an average annual investment of $50 million in the decade before his involvement to more than $800 million annually in the following decade. "I really don't feel I deserve to be in the category of Gairdner Wightman award winners, but of course delighted," Stiller said at Tuesday's announcement in Toronto. "There isn't an honour that is greater that a Canadian physician could aspire to." 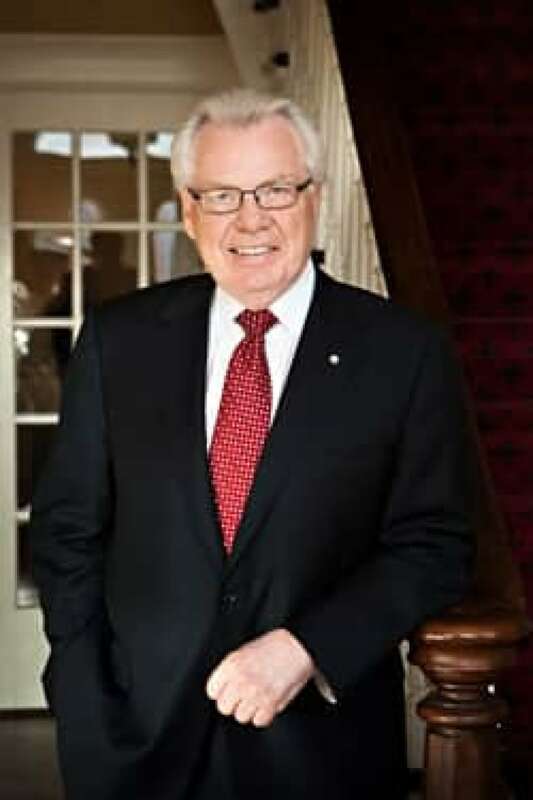 Stiller, past chair of Genome Canada, also co-founded the Medical and Related Sciences (MaRS) discovery district in downtown Toronto, and the Ontario Institute for Cancer Research. Stiller was also a pioneer in multiple organ transplantation and discovering that Type 1 diabetes is caused by an immune response. William Catterall of University of Washington School of Medicine in Seattle. Catterall discovered the voltage-gated sodium channel and calcium channel proteins that the brain uses to receive, process and send information. His work led to new understanding of how these proteins work, which led to epilepsy medication for uncontrolled electrical activity. The research could lead to better chronic-pain medications and medications for abnormal heart rhythms. Dr. Pierre Chambon of the Institute de Génétique et de Biologie Moléculaire et Cellulaire in Strasbourg, France. Chambon made pioneering contributions to mapping nuclear receptors and understanding DNA transcription, the first step in gene expression. Mapping out what activates nuclear receptors allowed drug developers to interfere with specific receptors, such as the anti-estrogens that starve breast tumours that need the hormone to grow. Chambon called science "a passion," not a job. "You tackle problems which, at the beginning, seem impossible to solve. So when you find a solution it's really exciting." Three award recipients shared a common field of research: how cells in the body monitor and respond to changes in oxygen levels. Dr. Peter Ratcliffe, University of Oxford in England for a discovery that paved the way for therapies to improve oxygen supply in people with diseases of the heart and circulation. Dr. Gregg Semenza, Johns Hopkins University School of Medicine in Baltimore, Md., for a discovery that led to therapies to block or stimulate responses to low oxygen levels. Tumours seeking oxygen to grow stimulate production of new blood vessels to access more oxygen, but by blocking this response, tumour growth is decreased. 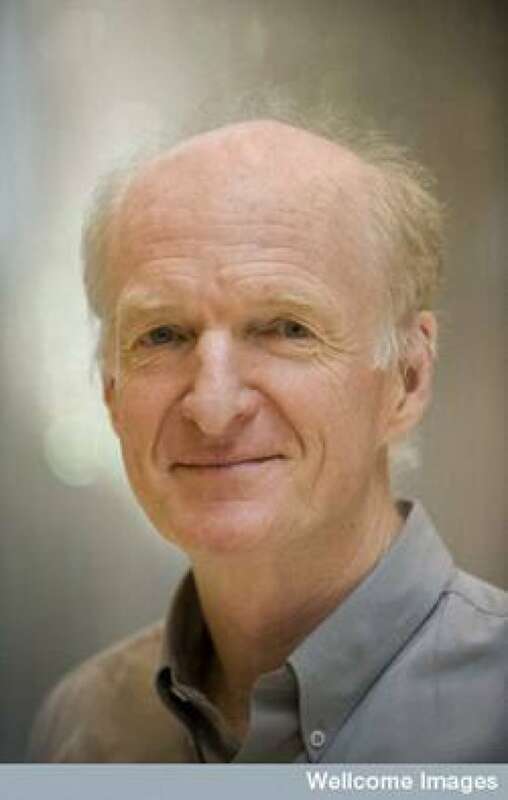 Dr. William Kaelin, Dana-Farber/Harvard Cancer Center in Boston, whose oxygen discovery is important for manipulating oxygen sensing mechanisms to trick tissue into hibernating, such as heart tissue dying in heart disease. The awards were founded in 1959 by Toronto businessman James Gairdner. The foundation brings the world's best biomedical researchers to Canada to share their ideas and work with scientists and the public across the country. The awards will be presented at a gala dinner in Toronto in October.